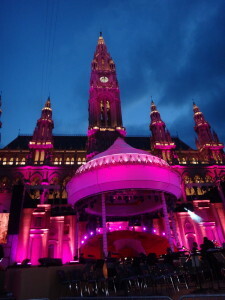 The highlight of the month of May is definitely the Eurovision Song Contest, which will take place this year in Vienna. 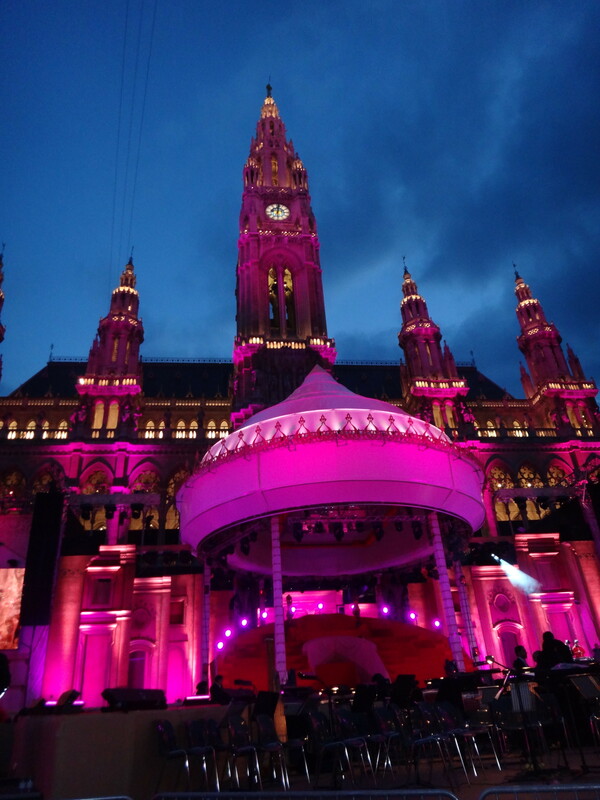 While the shows are performed in the Wiener Stadthalle, the Eurovision Village at the Rathausplatz offers live broadcasts, a fashion show, pavilions of the countries and much, much more. One of the, if not the most popular charity event in Vienna, is the Life Ball with the aim to fight against HIV and AIDS. There are a few tickets left, which you can win in raffles; however, even if you don’t get a ticket, you might want to watch it from nearby. An alternative is to be part of the Life Ball Party and After Hour at Volksgarten. The Museumsquartier starts the summer season. Viennese love to meet there to sit in the sun and have a nice cup of coffee after work. A special of the opening is the free entry to all museums after 5 p.m.
You are searching for a great culture & music event not far from VOX? Then you shouldn’t miss the Donaukanaltreiben. Enjoy music, culinary delights, sports and shows! If you are a fan of electro and techno music, the poolbar festival might be the perfect event for you. Enjoy great acts at Pratersauna.